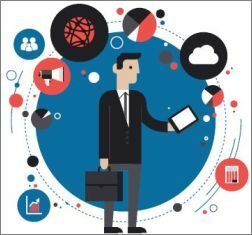 Data lineage is the key to understanding the relationships between data items across the enterprise or in individual lines of business. 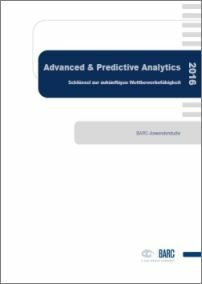 Advanced und Predictive Analytics Schlüssel zur zukünftigen Wettbewerbsfähigkeit? 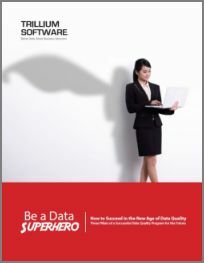 What Is the New Age of Data Quality and What Does It Mean for You?